These are SO great, thank you!!!!! Just discovering your creations, beautiful! 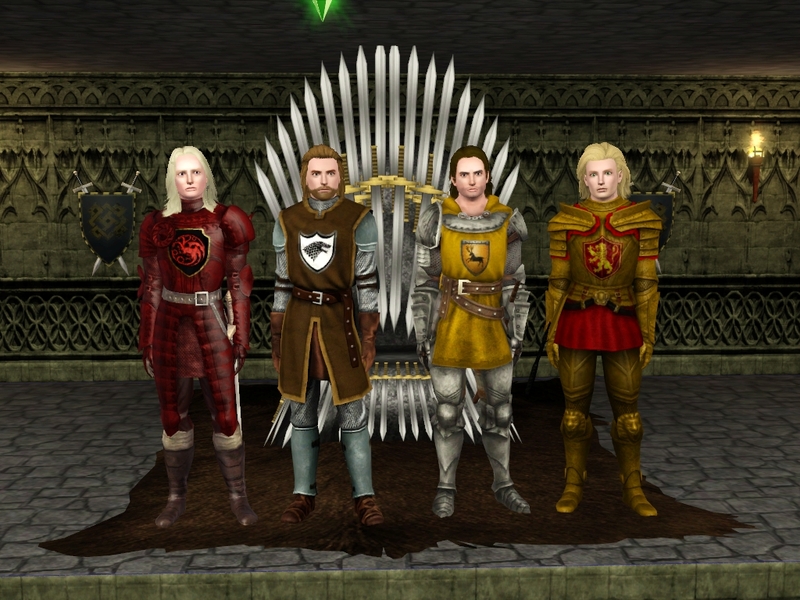 I'm sorry, but...I search the page of Sims 3 Medieval Conversion Armours but... I can't find it. Thank you so much for all your works, you are very fantastic! These are lovely and will be great in my game. I was looking for your old tsm to sims3 conversions but they seem to be gone. I just re-installed my game and would love to get my hands on them if you still have them. Hello lovely! Is this last link you posted right above ALL of your TSM to TS3 conversions including the femal clothing and the male's clothing? Yes, the link above has all the conversions I made and it's available in the outerwear category for Sims 3 Seasons. Sorry for the late reply! Thank you so much for letting me know! You're amazing. I love not only all of your CC, but your choice of music and you! I absolutely LOVE your TSM Conversions and use them in my story! <3 Thank you for your time and CC you create for the simming community! !